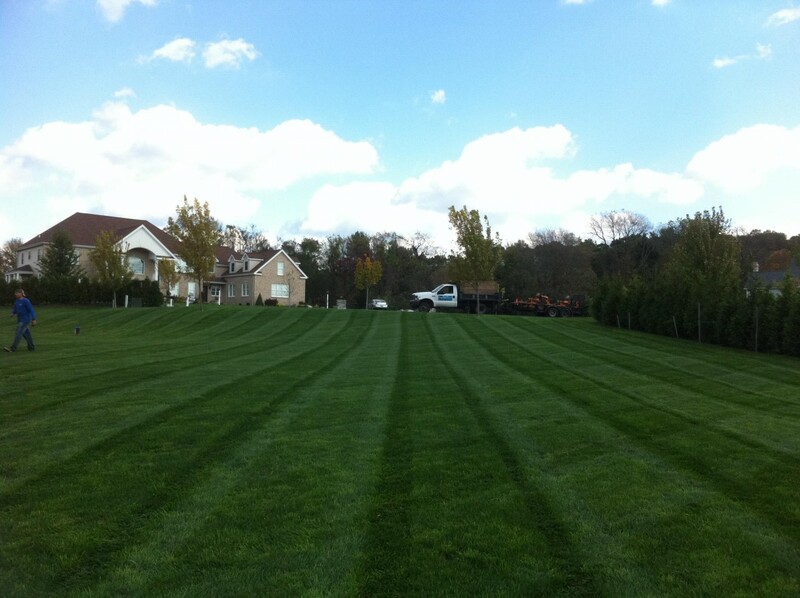 At Quality Landscaping Services, LLC, lawn mowing is one of our specialties. 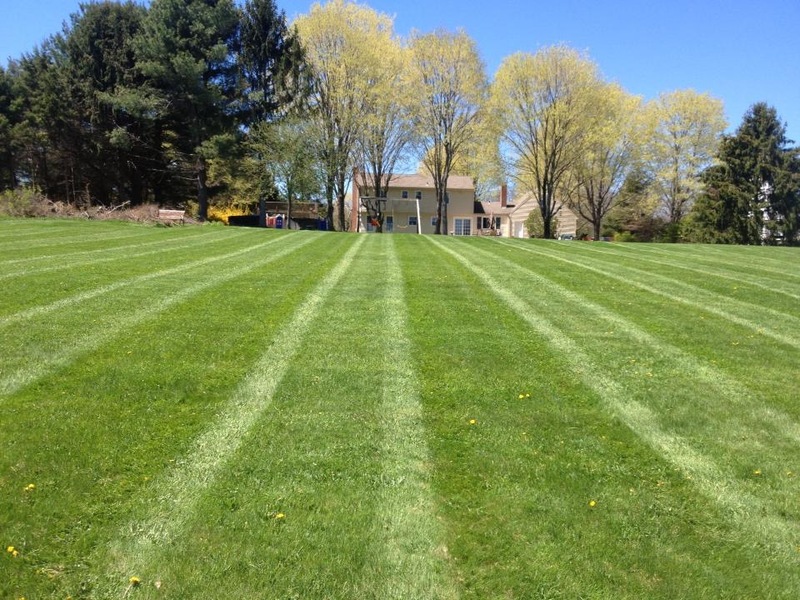 Of our three crews, one consists of three individuals dedicated to mowing only. 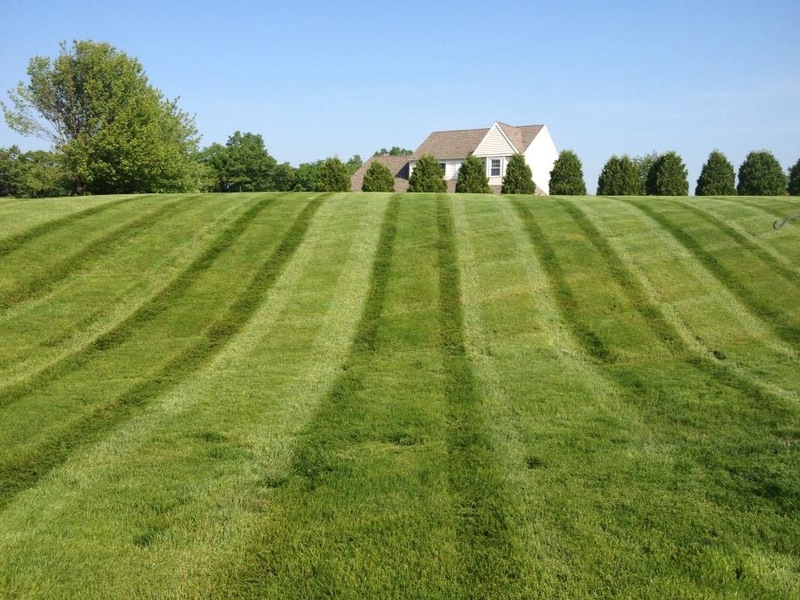 We offer a weekly or bi-weekly service that includes mowing, weed whacking, and blowing. 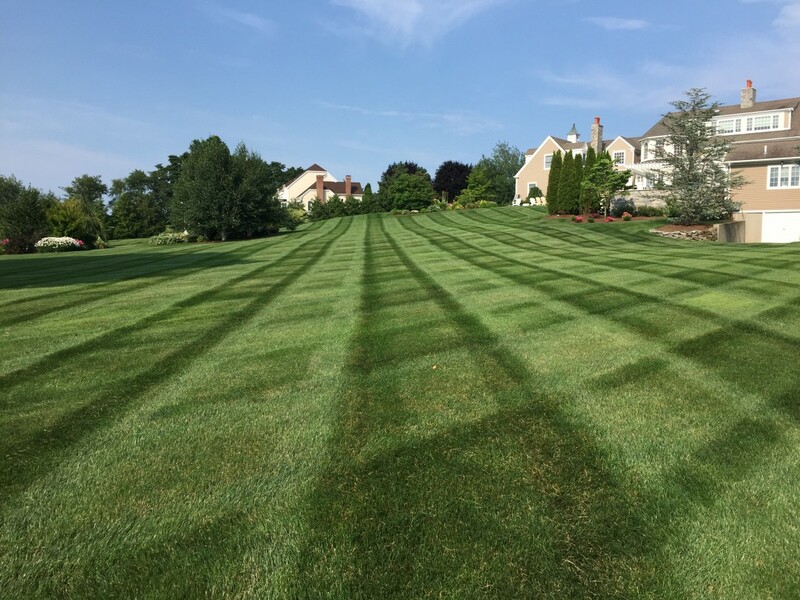 Using the top of the line commercial mowers ranging between 48” to 61” inch cuts, we are able to get the job done with quality and time efficiency. 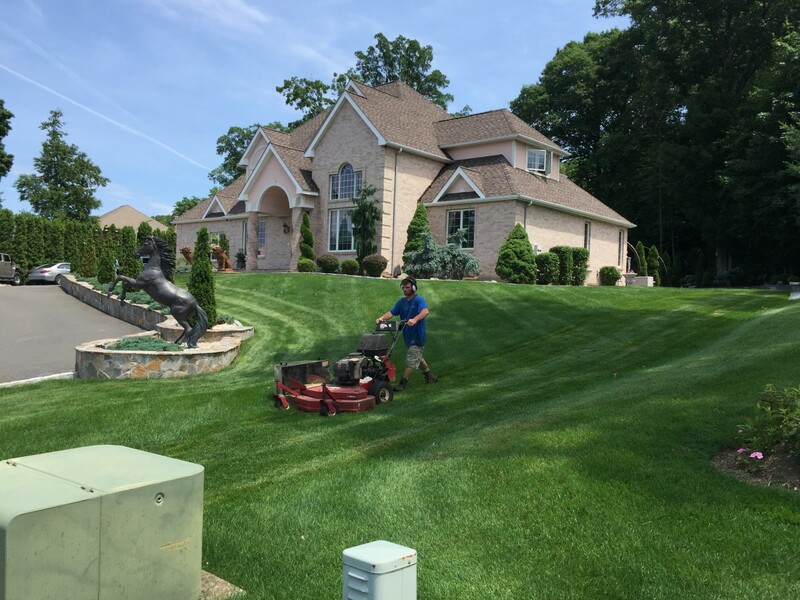 Also, having the powerful string trimmers and push mowers allows us to get into the smaller areas such as pools, fenced in yards, and more. Neighborhood discounts are available while offering local competitive pricing. 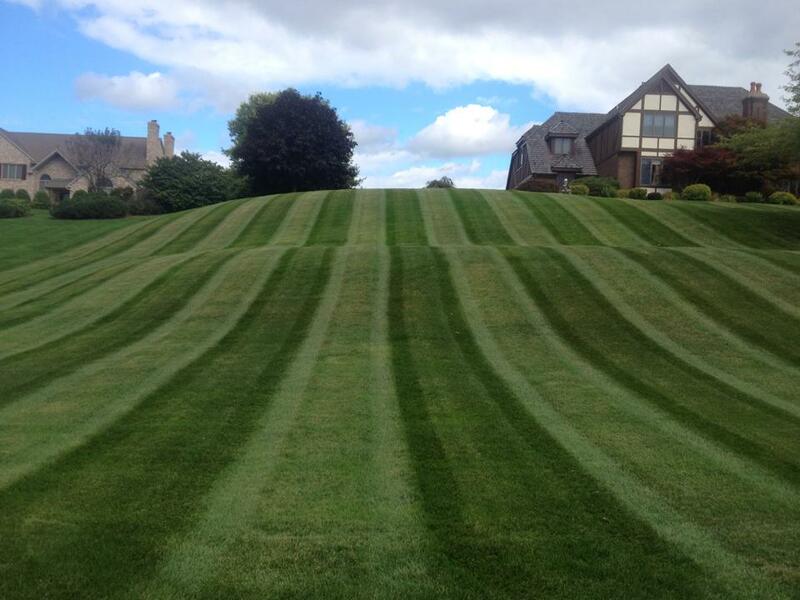 Our mowing season is generally from mid April to Late October and can range from 20-25 cuts. 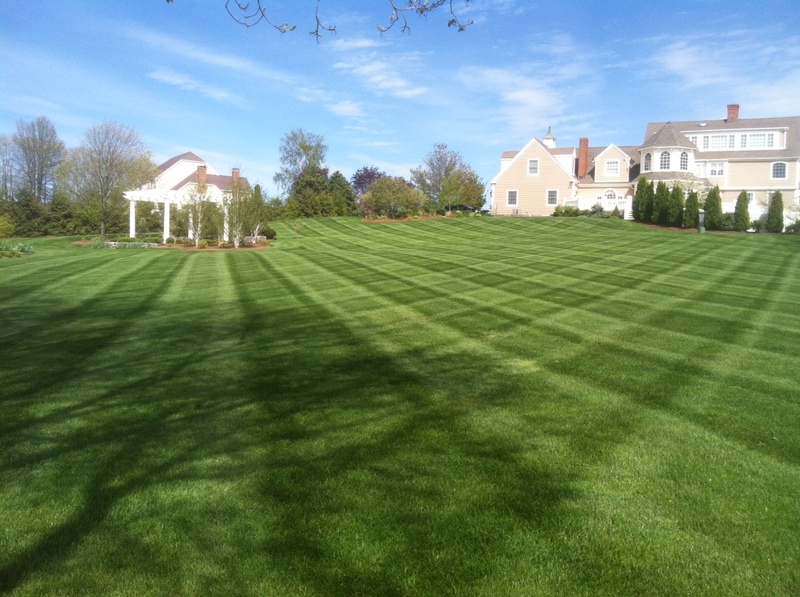 At Quality Landscaping Services LLC, lawn mowing is one of our specialties. One of three of our crews consists of 3 men, dedicated to mowing only. 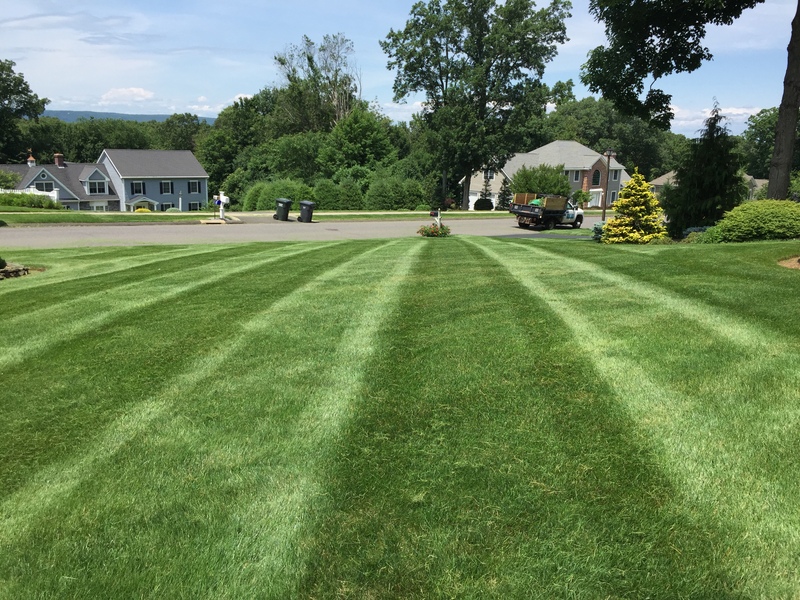 Using the top of the line commercial mowers ranging between 48” to 61” inch cuts, we are able to get the job done with quality and time efficiency. 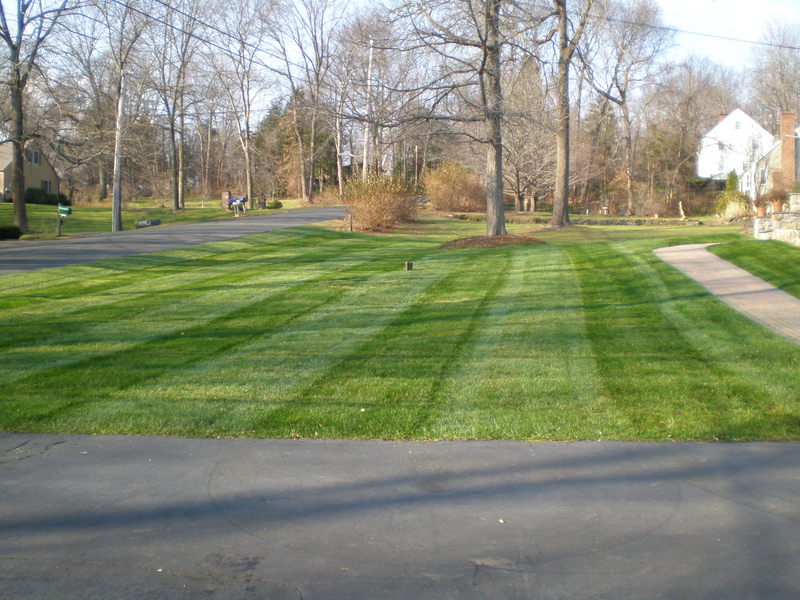 Also having the powerful string trimmers and push mowers allow us to get into the smaller areas such as pools, fenced in yards, and more. Our mowing season is generally from mid April to Late October.